Currently required by INDOT for complex and fracture-critical bridge inspection qualification. When cracks are discovered on bridges in service, fatigue is usually the cause. 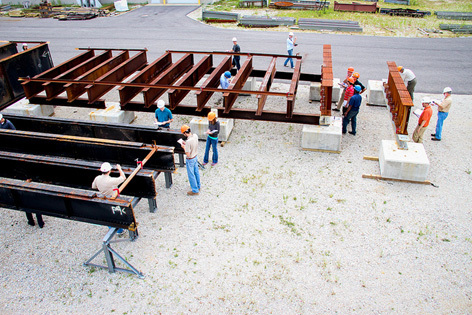 A working knowledge of fatigue susceptible details, AASHTO fatigue categorization, and NDE methods and limitations is essential to the proper inspection of both new and in-service steel structures. This course will focus on fatigue and fracture from the point of view of inspectors and fabricators. Topics will be focused on steel highway and railroad bridges of all types. Other topics will include: fatigue and fracture performance of steel bridges which have been damaged by impact and subsequently heat straightened; Constraint-Induced Fracture (“Hoan Details”) – identification and retrofit; and fabrication flaws will be presented. Special attention will be given to identifying details which are sensitive to fatigue, prioritizing details for inspection, and where to expect cracking. In addition, NDT techniques such as UT, dye penetrant, and magnetic particle testing will be presented. Guidance on when and why to select a specific type of NDT will also be discussed. Effective and ineffective retrofit strategies for steel bridges will also be presented. The course will utilize several case studies for illustrative purposes and when hosted at Purdue University will include a hands-on practicum, as well. 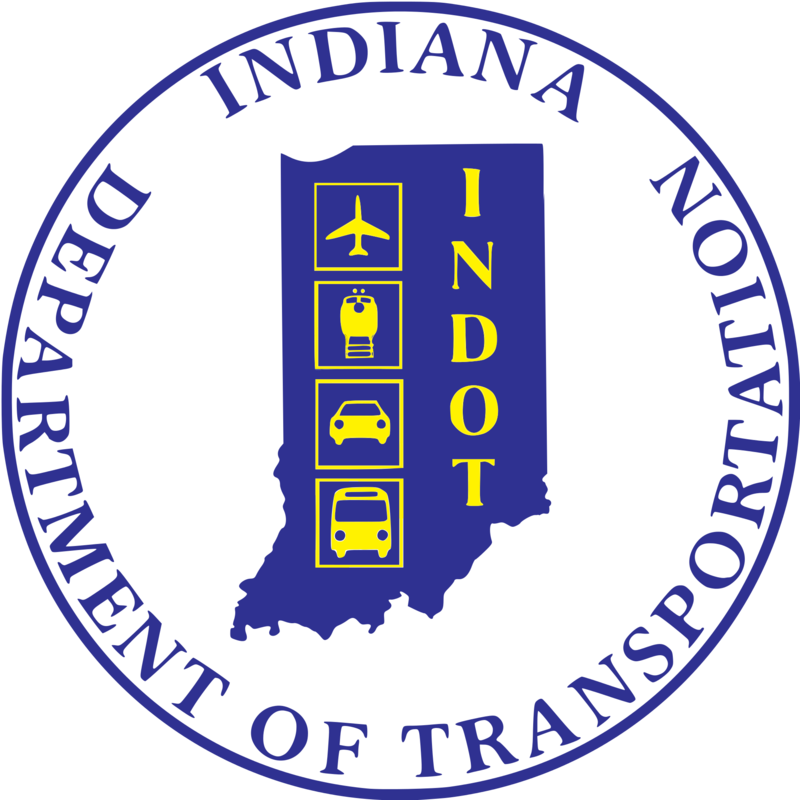 This course is currently required by Indiana DOT for fracture-critical and complex bridge inspections. 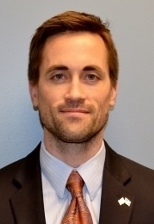 Robert Connor, PhD, is an associate professor of civil engineering at Purdue University and Director of the Steel Bridge Research, Inspection, Training, and Engineering (S-BRITE) Center. Dr. Connor is nationally recognized as an expert in fatigue and fracture of steel bridges and sign structures. 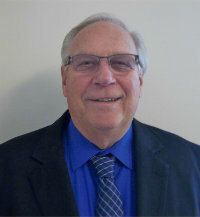 Philip Fish, CWI, is nationally recognized for his experience in fracture and fatigue analysis, nondestructive testing and inspection (Level III certifications), strain gauging, weld inspections, steel connection details, forensic analysis of steel structures, and developing comprehensive quality assurance programs for large scale structural steel fabrication. 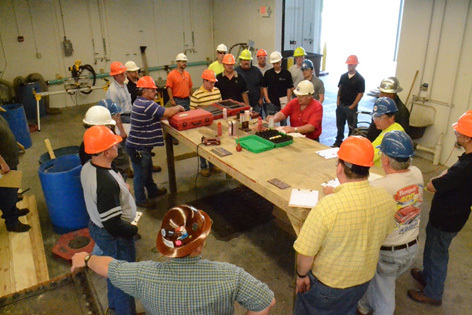 He conducts multiple seminars and courses nationally each year on bridge inspection methods, fracture critical bridge structures, and structural steel welded and bolted connections. 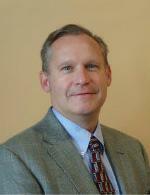 Jason B. Lloyd, PhD, PE, is the Bridge Steel Specialist, West Market, for the National Steel Bridge Alliance. Dr. Lloyd has performed numerous field instrumentation, laboratory, and fitness-for-service studies on various steel bridge types. 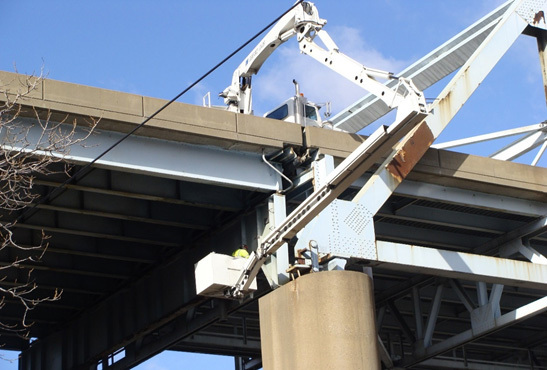 He specializes in full-scale testing, field monitoring, fatigue evaluation, fracture, and repair and retrofit of steel bridges. • Be able to recognize details susceptible to fatigue cracking due to secondary stresses and out-of-plane distortion. Participants will receive hands-on experience in the inspection course implementing training received in the classroom.